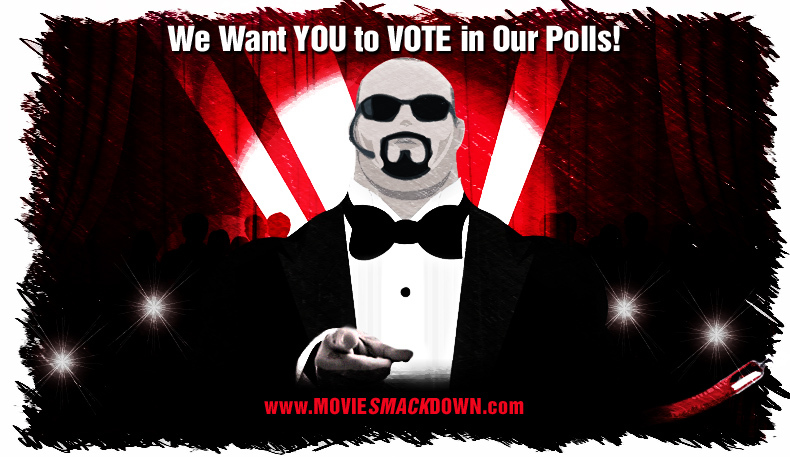 Here at Movie Smackdown®, we not only see film reviews as a competitive sport, but we also see voting as your right as a citizen of the movie world. All our reviews come with their own embedded polls so that you can express your own opinion whether our critic saw it your way or not. There are plenty of polls throughout the site that aren’t collected here on this page. This is your sampler plate!